EASY MARKET BASED (NO HAGGLE) PRICED TO SELL. 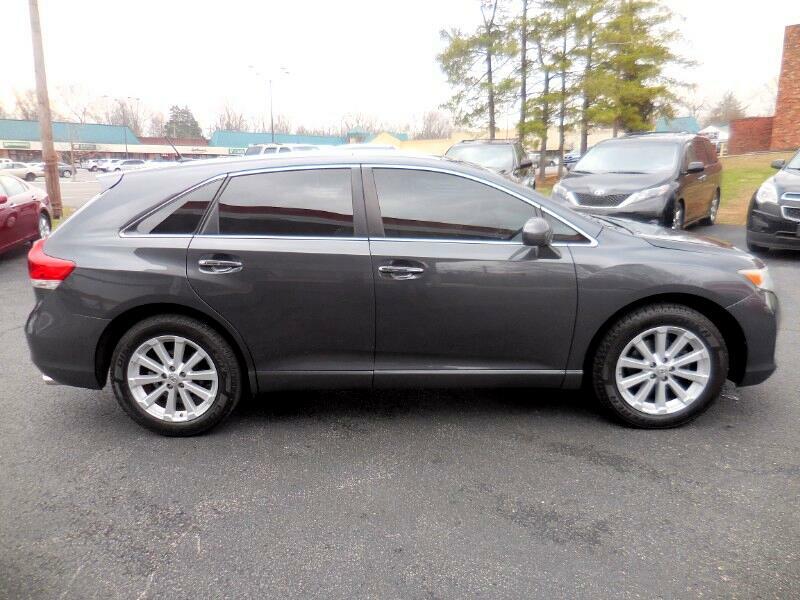 THIS BASE MODEL AWD ADDED CONVENIENCE, COMFORT PACKAGES WITH PANORAMIC GLASS ROOF. THE CONVENIENCE INCLUDED SMART KEY SYSTEM W/ PUSH BUTTON START. THE COMFORT INCLUDED HEATED LEATHER SEATS, 4 WAY POWER DRIVERS SEAT W/ LUMBAR SUPPORT, SATIN MAHOGANY WOODGRAIN STYLE TRIM, LEATHER WRAPPED STEERING WHEEL AND SHIFT KNOB, POWER HEATED OUTSIDE MIRRORS, WINDSHIELD WIPER DE-ICER, PANORAMIC GLASS ROOF W/ FRONT POWER TILT/ SLIDE MOONROOF. BRAND NEW COOPER DISCOVER TIRES. CALL JEFF TODAY AT 502-254-3397 TO SCHEDULE A TEST DRIVE, PUT DOWN A HOLD DEPOSIT OR DISCUSS YOUR BEST FINANCING SOLUTION.